Note: A copy of the accommodation details already sent to respective Circle Secretaries by e-mail. The mediator appointed to talks over pay, pensions and other issues Read more. Model letters to be submitted to Honorable Prime Minister / Finance Minister / Governor - Click here to view. Bad news for Indian I.T Read more. Report of the Committee on Allowances﻿. Click above link to read. Protest Demonstration at Kolhapur. ( Maharashtra)Click here to view. S.G.FNPO Addressing Protest Demonstration at ST.Thomas Mount H.o Click here to view. High Court:Staff shortage no base for denying child care leave Read more. India Post Payments Bank (IPPB) has appointed Mr. Suresh Sethi as its MD & CEO Click here to read. 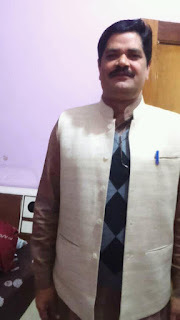 Why Labour Ministry and Government of India not interested to settle the GDS issue?Click here to see the views of C.S. NUGDS. 21st Alc of National Union of RMS & MMS Employees Group-C Click here to view Poster. Dispute postponed – not cancelled’ Read more. Govt Directs Employees not to Make ‘baseless’ Remarks, Allegations Against Anyone Through Media Read more. The Ministry of Communications Shri Manoj Sinha Replies to Parliment that No timeline is specified to implement the recommendations of the GDS Committee. UNI Apro Sector Conferences 2017: Determined and Prepared!Read more. 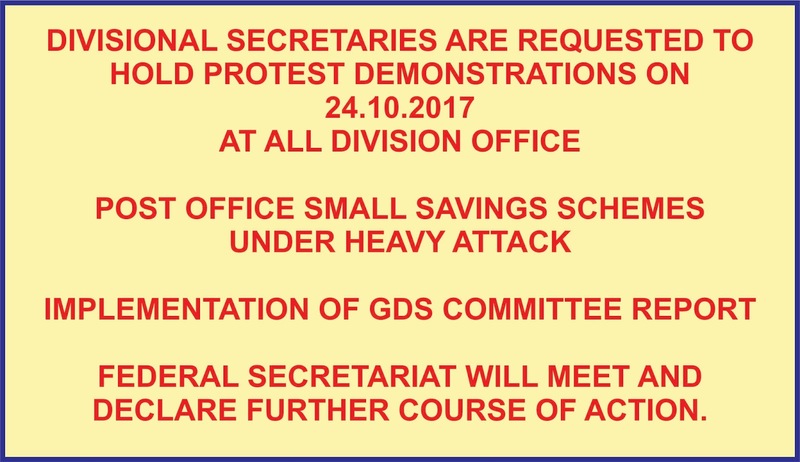 1)Protest demonstrations in front of all Divisional offices. Click here to view the letter addressed to the chairman﻿. 3)Model letter to the Divisional secretary. 2) Demanding India Post to implement GDS Committee Report without any further delay. 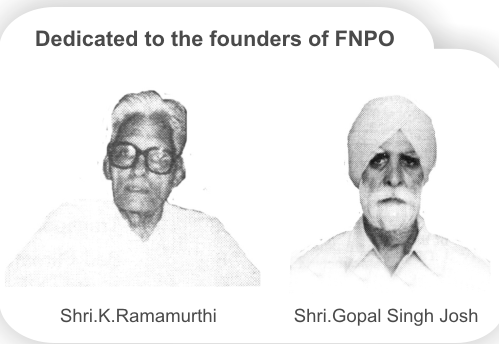 Today our FNPTO 50th Foundation day begins in a grand manner Click here to view our celebration. OUR FWC meeting Click here to view our FWC at Chennai. 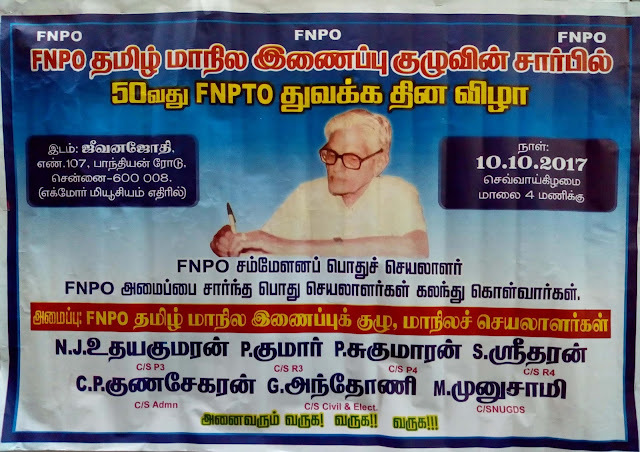 Today our FNPTO 50th Foundation day. FNPTO 50th Foundation day celebration. Ministry of Social Justice & Empowerment Reply to the N. U.G.D.S - Click to view here. Today National Union Civil Wing 4th Circle Conference held at Chennai. 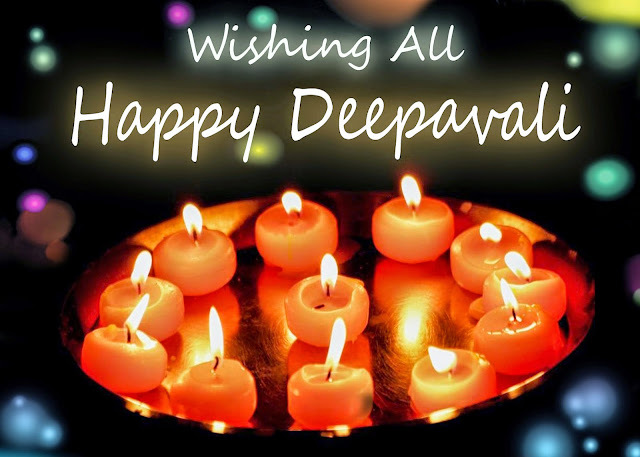 Click here to view photos. Meeting with the Honorable Minister Of Parliamentary Affairs Sri Ananth Kumar Click here to read. Treatment of CGHS beneficiaries in Mumbai and Thiruvananthapuram due non availability of facilities in empanelled private Hospitals under CGHS , Mumbai and Thiruvananthapuram , for treatment and fixation of packages rates.Click here to view the order.